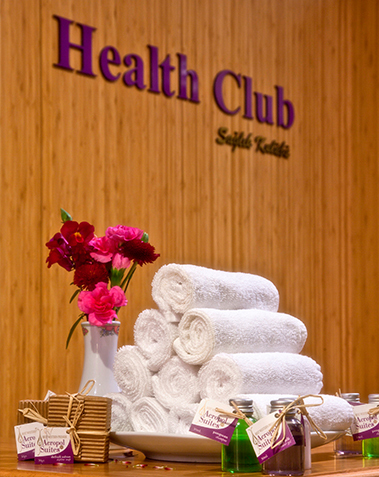 A relaxing spa packages has been prepared for our guests who would like to spoil themselves with an outstanding and caring wellnes experience. 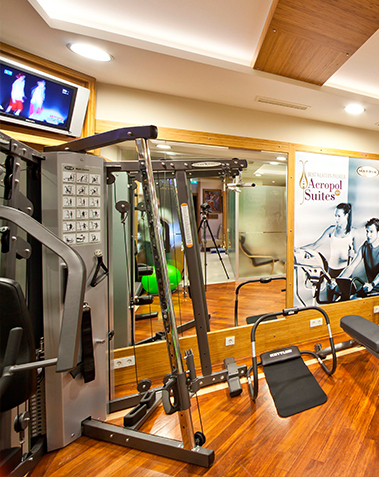 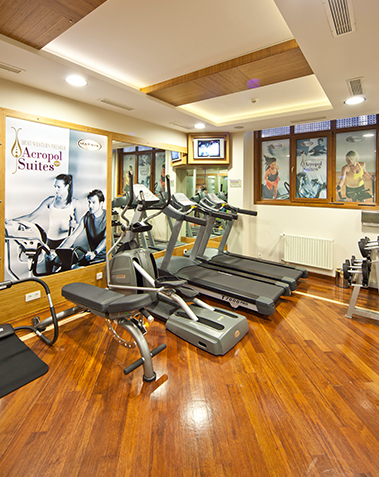 Whenever our guests have time for a fitness workout, we have a exercise studio with personal training classes . 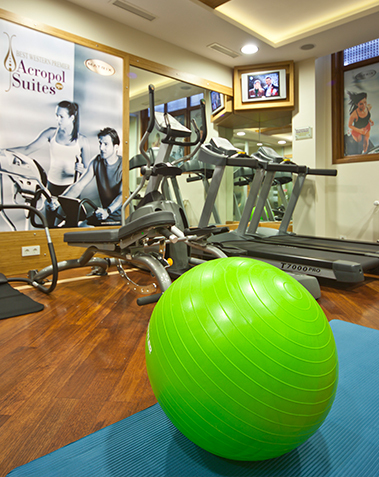 You'll find all the equipment you need to carry out your regular exercise regime. 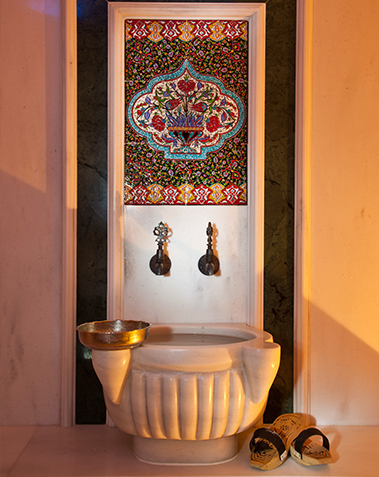 Following your day of sightseeing in Istanbul, you can experience the pleasure of our very special Turkish baths where Ottoman motifs and bathing traditions join together. 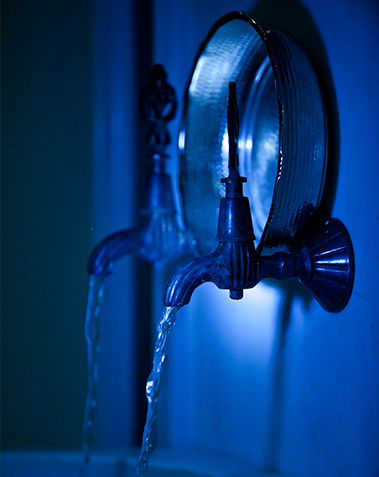 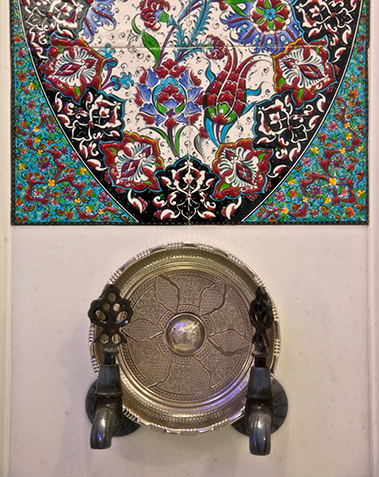 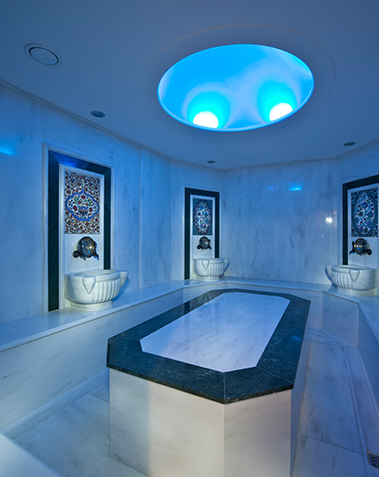 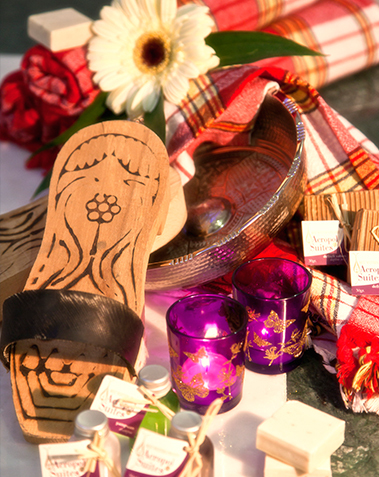 Our Turkish Bath has changing rooms, fountains for showers to make your skin soft, and hot stones for relaxing. 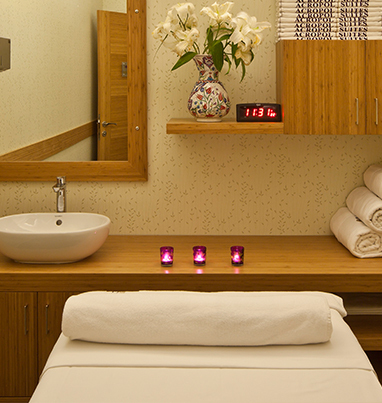 Authentic Turkish Hamam Bathing Massage, using special soaps and luxurous lotions, is carried out by our professional masseurs. 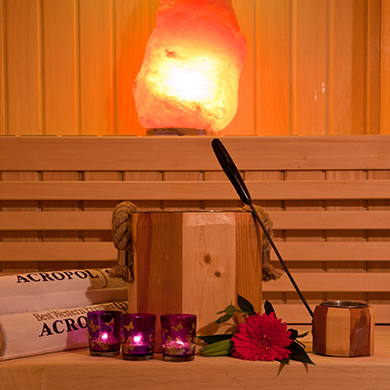 It is one of the best ways to detoxify your body of harmful toxins, After sauna you can relax with shock shower and the relaxation place. 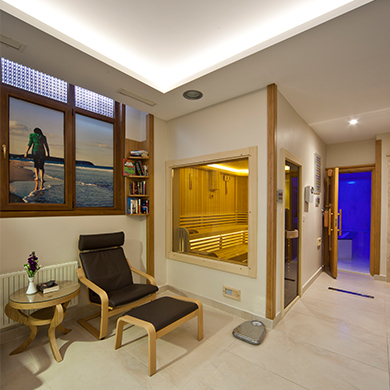 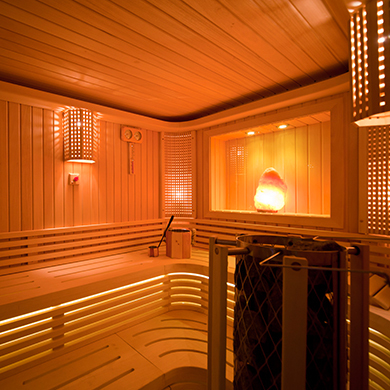 Spend some time in our steam room to allow your body to detoxify itself from several fat stored toxins. 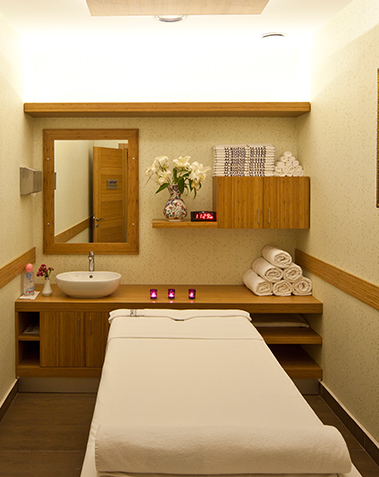 Let your stress melt away with our e massage therapies, which promote relaxation, relieve soar muscles, alleviate tension and improve circulation.